There are 9 blog entries for April 2018. Monday, April 30th, 2018 at 4:15pm. In the middle of Palm Beach Shores, a tiny town at the southern end of Singer Island, there's a beautiful walking trail with an Old Florida feel and gorgeous views in every direction. Palm Beach Shores is a peninsula surrounded by the Lake Worth Lagoon the the west, Atlantic Ocean to the east, and Palm Beach Inlet to the south. 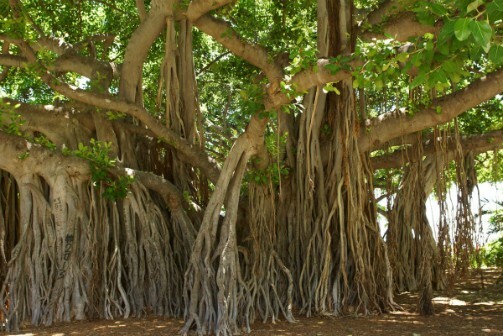 The walking/biking trail starts at Bamboo Road and Park Avenue near a large fountain and ends at a historic jetty marking the easternmost point of Florida. Thursday, April 26th, 2018 at 4:48pm. Since most of the cities in Palm Beach County contain either "Palm" or "Beach" in their name, it can be easy for new residents to get a little confused about where things are. The county has a 1,970 square-mile area with a population nearing 1.5 million. Being so large, most people think of it in two parts- the north and the south. 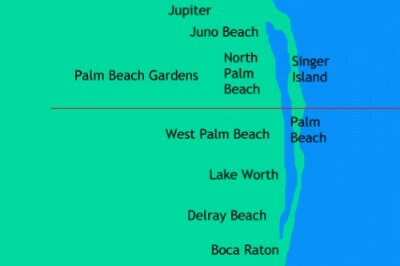 The north side of Palm Beach County starts with Jupiter, then Juno Beach, Palm Beach Gardens, North Palm Beach and Singer Island. The south side continues down the coast with West Palm Beach, Palm Beach, Lake Worth, Delray Beach and Boca Raton. The award-winning SiSpa at the Palm Beach Marriott Singer Island Resort & Spa is offering an unbeatable Mother's Day Special so you can treat your mom the way she deserves. The SiSpa has 8 sea-inspired treatment rooms with therapies respective of the cultures surrounding 8 majestic seas of the world. Each room uses indigenous elements and customs of their regional theme, combining modern technology with ancient arts. SiSpa services include massage and body therapies, facials, waxing and nails. Features include heated marble beds, steam rooms, and a private spa patio with whirlpool hot tub. Friday, April 20th, 2018 at 1:43pm. The Lyrid meteor showers is an annual event where the April Lyrids shoot across the sky from the 16th-26th of the month. 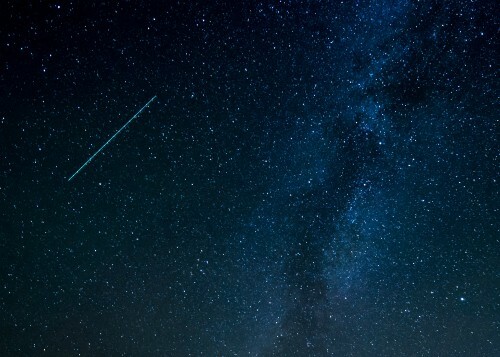 The peak of the meteor shower this year will be Saturday night, the 21st, and early morning on Sunday the 22nd. The Lyrids are space dust from the comet, Thatcher, which orbits our sun every 415 years. Earth crosses the path of the comet every April and bits of rock enter our upper atmosphere at the rate of 110,000 mph, resulting in a phenomenal display across the night sky. The Lyrids get their name because they are seen in the constellation Lyra the Harp. They were first observed by the Chinese more than 2,600 years ago. Monday, April 16th, 2018 at 4:29pm. 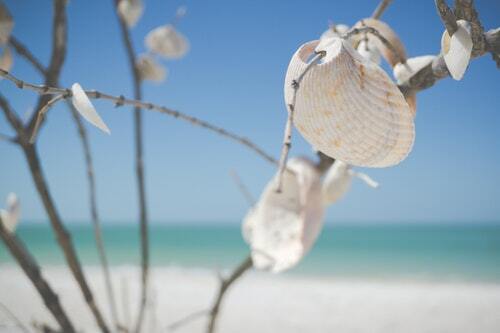 The Palm Beach County coastline is riddled with natural and man-made reefs, sunken ships, barges and more. There are nearly 150 artificial dive sites off the coast and some of the coolest ones happen to be right around Singer Island. Tuesday, April 10th, 2018 at 4:55pm. Ten minutes away from the Ocean Mall, the Manatee Lagoon Discovery Center in West Palm Beach hosts weekly events that might be of interest to Singer Island residents. If you like learning, the Center hosts a lecture series every other Sunday with a new expert speaker every month. Topics vary from things like the octopus population under the Blue Heron Bridge to why manatees matter in our ecosystems. You'll get to ask questions, learn about fieldwork conducted by Manatee Lagoon workers and see new videos and photos of aquatic life in the Lake Worth Lagoon. The lectures are from 2-3 p.m. and they're free. See the calendar and pre-register here. 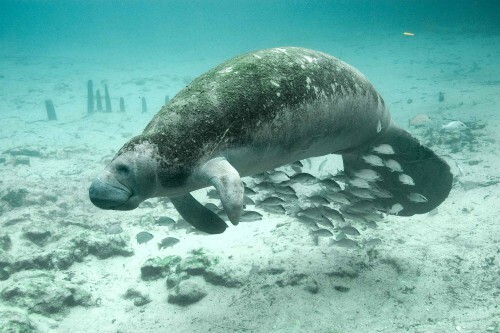 Manatee Lagoon Tours are held every day the Center is open: Tuesday-Saturday. "Manatee Masters"
Friday, April 6th, 2018 at 1:57pm. Singer Island residents and friends are invited to the Spring Fling Hawaiian Luau at the Palm Beach Shores Community Center next Saturday! Join your friends or make new ones at the "Aloha from Hawaii" party; an evening of dancing, dining and Hawaiian lifestyle. 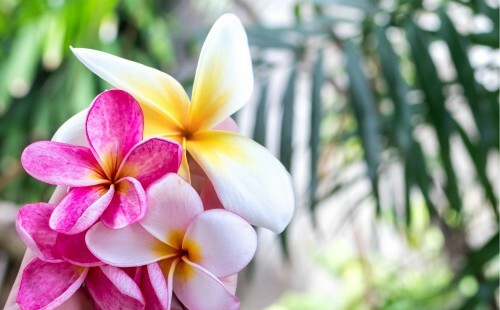 Wear your tropical attire, flip flops and flowers if you want to fit in. The luau is from 6-10 p.m. and costs $30. Catering will be by the Islander Restaurant. For tickets email contact@pbspoa.org or call Nina Lammert at 561-427-8203. Thursday, April 5th, 2018 at 6:08am. 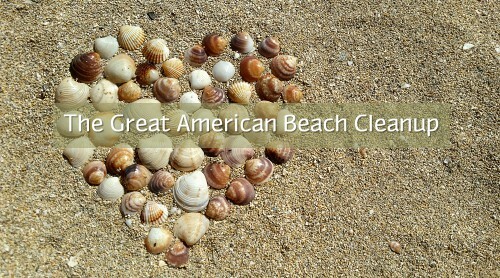 The Great American Cleanup is a nationwide beach cleanup in honor of Earth Day. Next Saturday, people all over the country will head to the beach with a bag and gloves to pick up litter that pollutes our oceans and kills marine life. Singer Island is an important beach to keep clean because many Loggerheads and other sea turtles use it as a nesting ground. The tiny island sees a whole 5 percent of the Loggerhead population and last year the Loggerhead Marinelife Center recorded 4,000 nests. Monday, April 2nd, 2018 at 4:09pm. 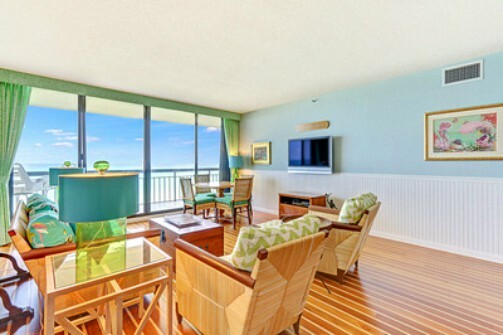 Located on picture-perfect Singer Island, Martinique is a gated community of 4 condominiums: the Martinique II Towers, the Ocean House Condo and the Martinique Townhouse. 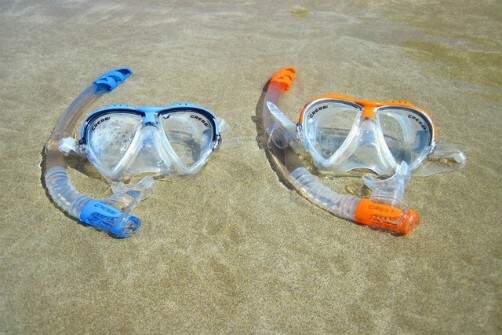 The complex was named after the Caribbean island of Martinique for their similarities like clear water, year-round beach days, perfect weather and a small islander population. With amenities like private beach space, heated pools and panoramic oceanfront views, you'll feel like you're in paradise every day (only you don't have to worry about a 4,700-foot volcano erupting, unlike the Martinique in the West Indies). Other features include an elevated hot tub, fully equipped gym, sauna, tennis courts, a luxurious lounge, billiard room, full library and a restaurant.